fellow cruising friend Michael of s/v Goldilocks. 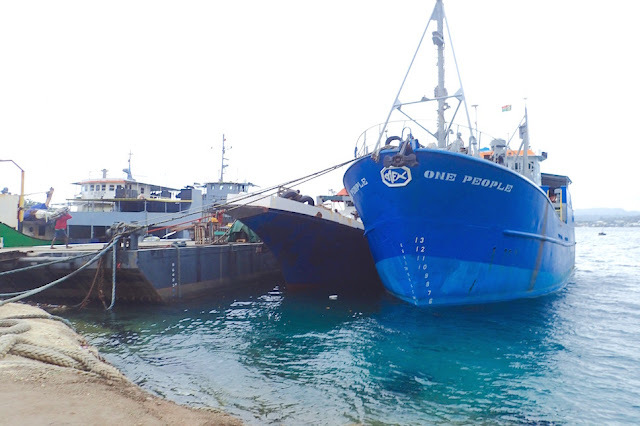 If wondering what wandering the world via sailboat -- aka "cruising" is what brought you to this site, let me introduce you to resource we used when deciding whether or not to cruise, and how to prepare. Cruiser Livia's Interview with a Cruiser came out in 2010, just in time to help us before we took off on our cruise. After a 5-year hiatus, the site now is going gangbusters with Livia's latest interviews. Livia, of Team Giddyup, put together a brilliant website called "Interview with a Cruiser." In each interview, she asks 10 questions and publishes the answers. 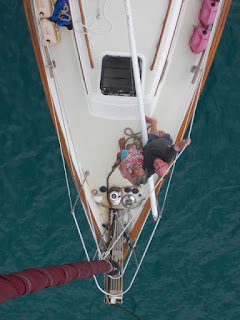 Thus Interview with a Cruiser is a great compendium of cruiser interviews -- here's our recent interview based on our 5 year, halfway-around-the-world journey aboard s/v Journey. nailed the concerns I had about cruising. 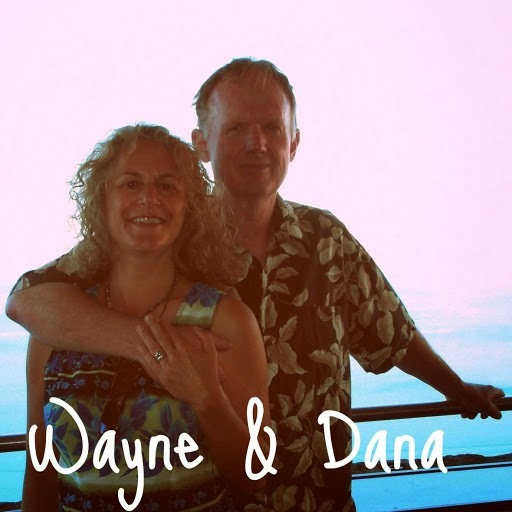 Wayne and I are relatively low-budget cruisers, as more well-funded cruising endeavors and many in-between. Beth Leonard's "The Voyager's Handbook: The Essential Guide to Blue Water Cruising" definitive guide addresses the concerns that arise, what influences how much cruising costs as well as a plethora of valuable overview and planning information. 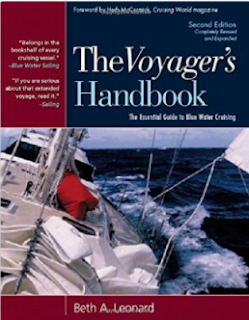 We recommend it as a must-read for anyone considering cruising. 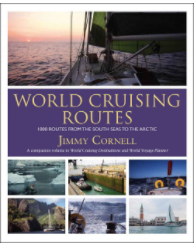 From a route-planning perspective, Jimmy Cornell's classic "World Cruising Routes," now in its 7th edition offers vital and well-researched wisdom on how best to get from point A to point B, following the path of least resistance - i.e., intelligently. Billed as a piracy-tracking source for cruisers, Cornell also started Noonsite, our go-to resource on the latest info regarding check-in and check-out for every country that's cruise-able (and even why some are aren't). By the way, there is no financial or other "payback" for me in recommending these resources. It's simply a "pay it forward" in gratitude for all the good advice, encouragement and help we got along the way to cruise. We're now in Portland, Oregon, in a Puget Trawler docked in a covered slip at Jantzen Bay Marina (N45.47.449 W122.47.189). For now, our cruises will be what we can fit in together on our limited time off. In the future, our goal is to explore smaller areas more deeply, rather than passing through quickly, limited by crossing great distances using the prevailing tradewinds and a very tight budget. For now, though, wild oats sown, it's back to work for us.